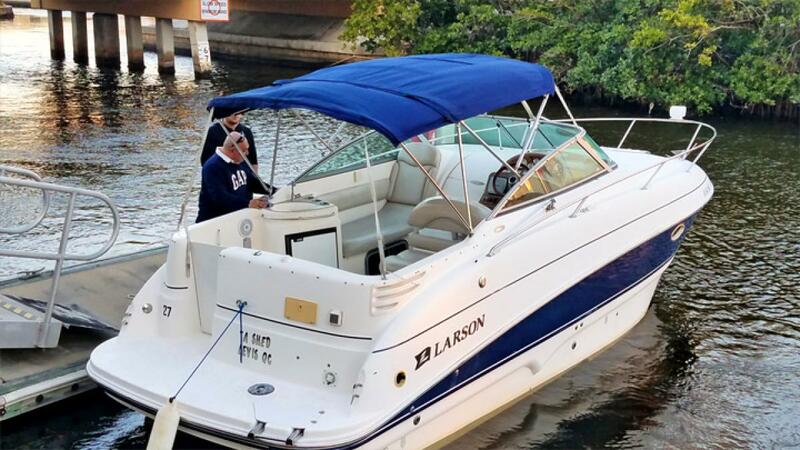 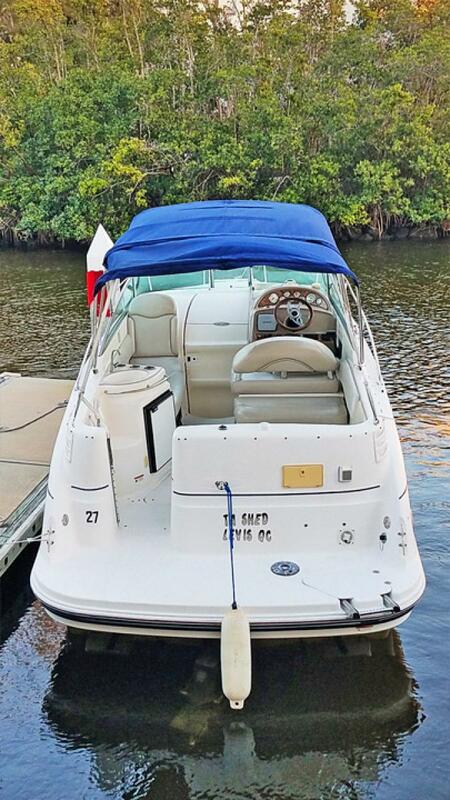 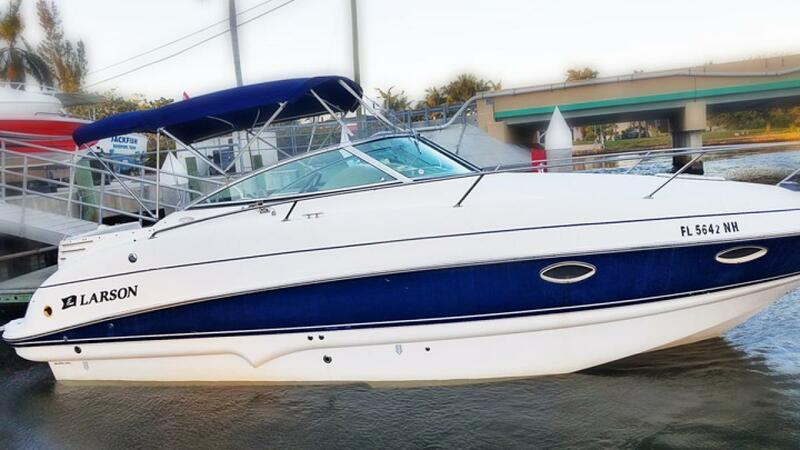 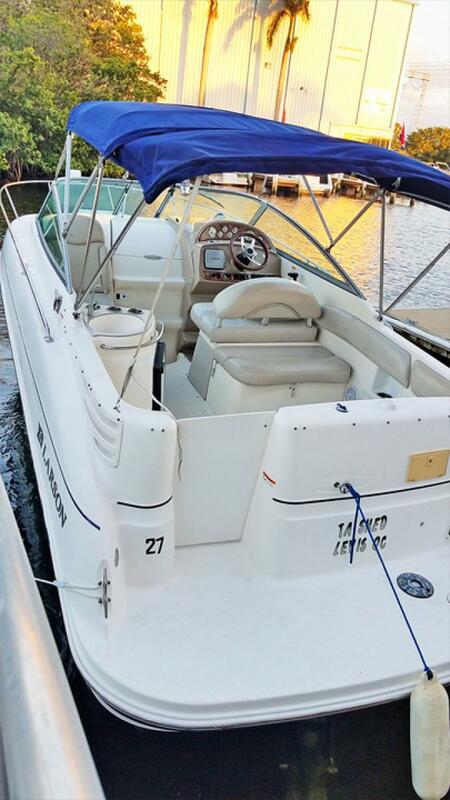 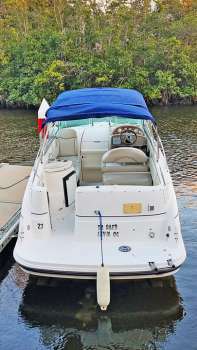 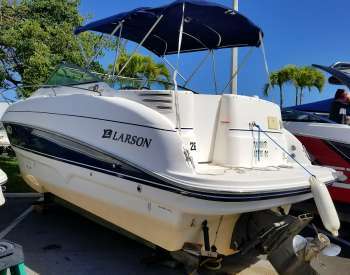 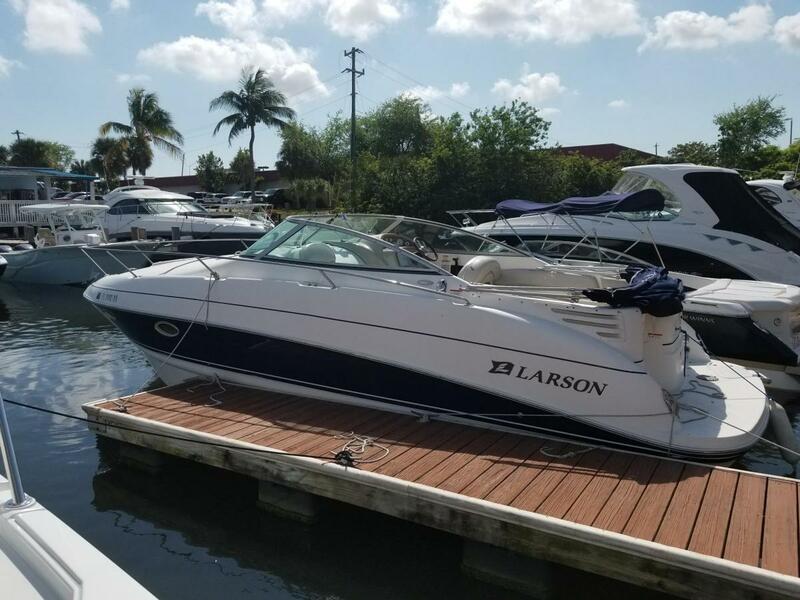 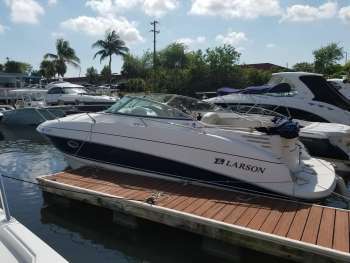 A great family cruiser, the 374 Cabrio is full of features for comfortably spending time on the water. On deck, she has plenty of cockpit seating, with a removable table and a cushion that converts the cockpit to a large sun pad. 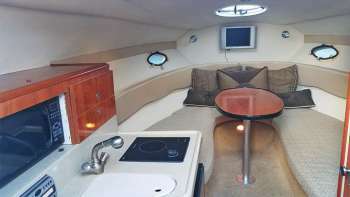 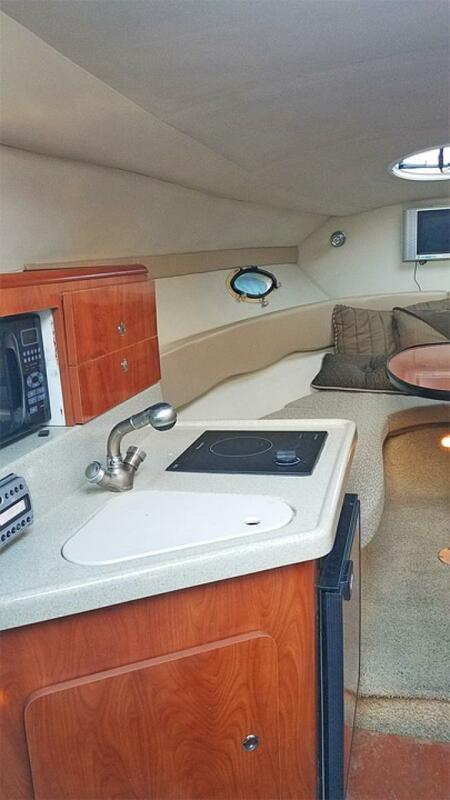 To port, she has a wet bar entertainment area with refrigerator, sink (with cover) and storage. 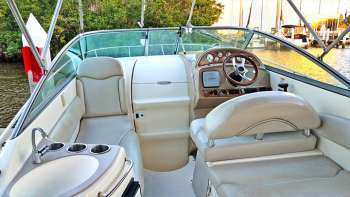 A large companion lounger provides additional seating for family and friends. 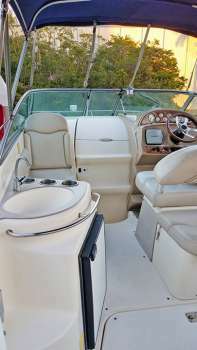 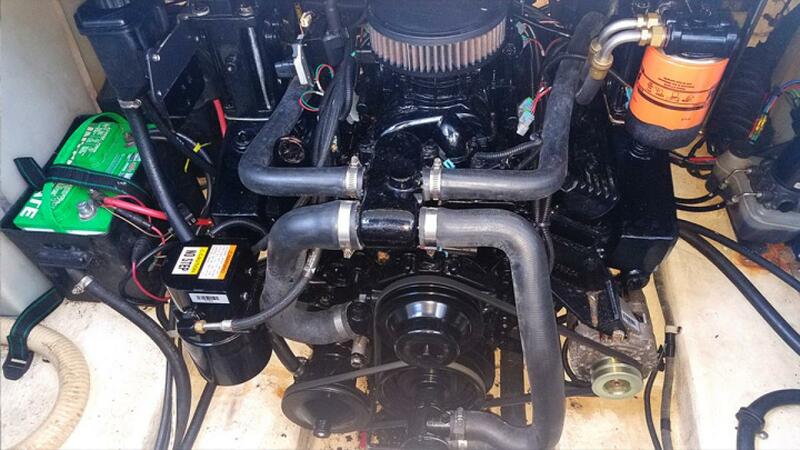 MerCruiser and Volvo Penta options available.